Back in August I noted that GOP gubernatorial candidate Eric Greitens seemed to be trying to retroactively relocate his student vounteer work in Croatia to Bosnia. It seemed likely that he thought this little fib might influence the large Bosnian community in and around St. Louis -one of the largest in the country – to view his candidacy more favorably. Greitens might have been on to something when it comes to courting the Bosnian bloc. The question is whether a fictitious volunteer stint in Bosnia will counter the negative appeal of Donald Trump at a time when presidential coattails can lead to victory or defeat. Apropos of which, the U.S. edition of The Guardian is carrying a story today about how the Bosnian community might bring about Trump’s downfall in Missouri. [… .] 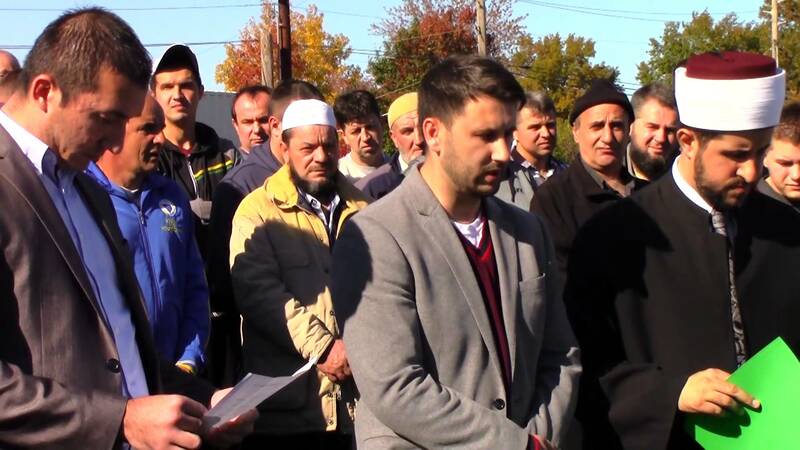 Anecdotally, community leaders estimate that voter registration in St Louis’s Bosnian community has surged by the thousands over the past two years. One can only hope that The Guardian’s speculations bear Democratic fruit in Missouri this year, and that, as an added bonus, Greitens goes down too, tangled in Trump’s flimsy coattails if not because he’s an opportunistic poseur. This article first appeared on ShowMe Progress.